Claims must be presented to IMG for payment within 180 days from the date the claim was incurred. Non-U.S. citizens: As non-resident aliens, international students, scholars, and people involved in cultural exchange programs on F, J, M and Q visas (and certain family members) are not subject to the individual mandate for their first five years in the U.S. All other J categories (teacher, trainee, work and travel, au pair, high school, etc.) are not subject to the individual mandate for two years (out of the past six). 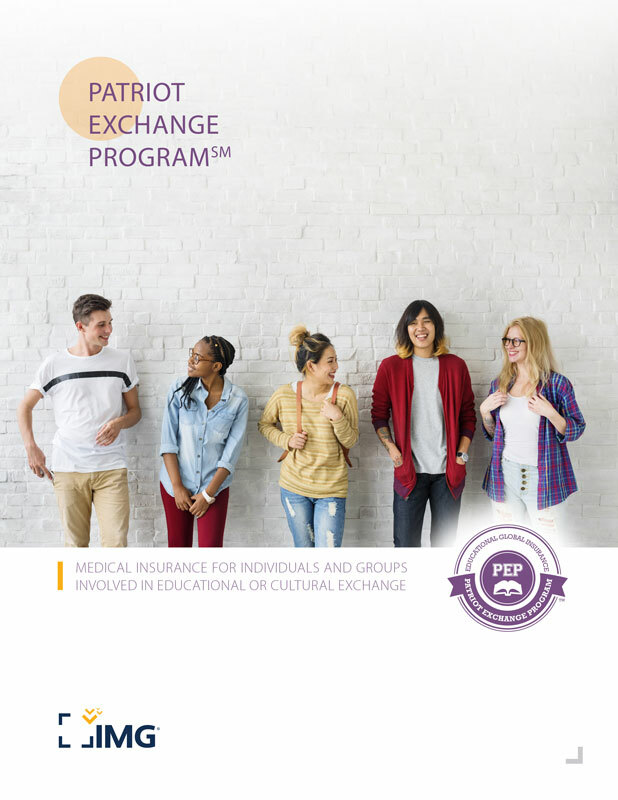 Since international students are not subject to the mandate, they are not required to purchase a plan that meets PPACA requirements and can purchase Student Health Advantage. U.S. citizens: Under ACA, all U.S. citizens, nationals and resident aliens are required to purchase minimum essential coverage (ACA compliant coverage), unless they are exempt. Exempt U.S. citizens include U.S. citizens who reside outside of the U.S. for 330 of any 365-day period, or have a tax home (main place of work or employment, or if you don’t have a main place of work or employment, your main residence) in a foreign country, and is a bona fide resident of a foreign country.